May holidays roll out the opportunity to save a bundle, but only if you know the best items to buy — and what to avoid. May's warmer weather makes it a natural time for get-togethers with friends and family. 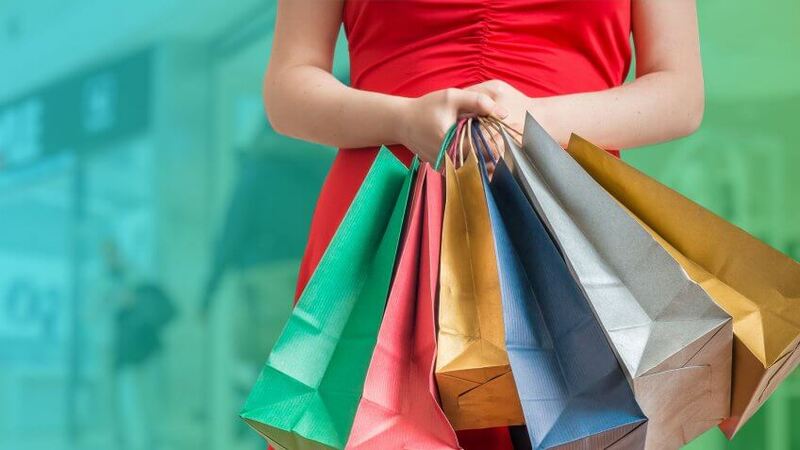 From Mother's Day to Memorial Day, this month offers plenty of chances to catch up with loved ones and catch great May sales while you're at it. Expect to save a bundle on this month's deals, but only if you know which items are best to buy when. As Easter clearance sales wind down at the end of April, retailers are gearing up for a bevy of May sales. Expect retail savings events centered around Mother's Day, graduation, National Barbecue Month and Memorial Day, for starters. You'll also see the deepest discount of the year on some items. Now's the time to finally ditch that lumpy, saggy couch you've been putting up with. May sales are your chance to spring for some new furniture. 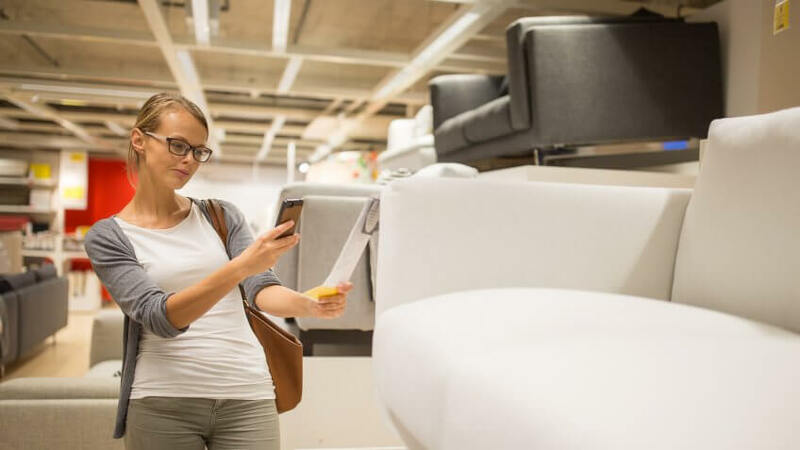 Trade shows in April spur retailers to make room for the latest furniture fashions, and you'll see May deals ramping up in time for Mother's Day. 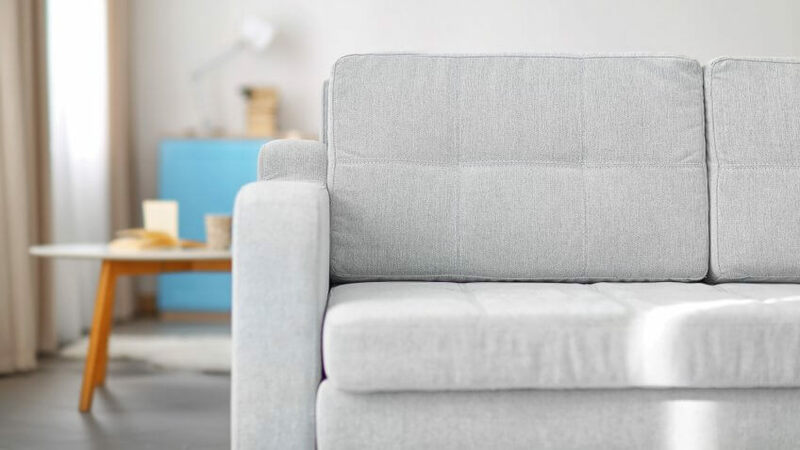 The end of the month brings Memorial Day savings events at furniture stores, department stores and other retailers, offering opportunities to save big on furnishings and home decor. You'll find recliners at their best prices of the year in May and June in preparation for the holidays celebrating moms and dads. But if you can't tear yourself away from the lakeshore over Memorial Day weekend to shop, there will be more blowout sales for July 4 and Labor Day. If you're tossing and turning at night, a new mattress might deliver a better night's sleep. Fortunately, May sales provide the ideal time to replace your old mattress — if you wait until month's end. Taking time out from Memorial Day barbecues can reap you some of the lowest prices of the year. Expect to see the best May deals on mattresses at retailers slashing prices by hundreds of dollars and offering incentives like zero percent APR financing. Check out your local mattress or furniture store or hunt for May deals at Costco or Amazon. Although May sales don't get into full swing until the Friday before Memorial Day, now's the time to do your research. 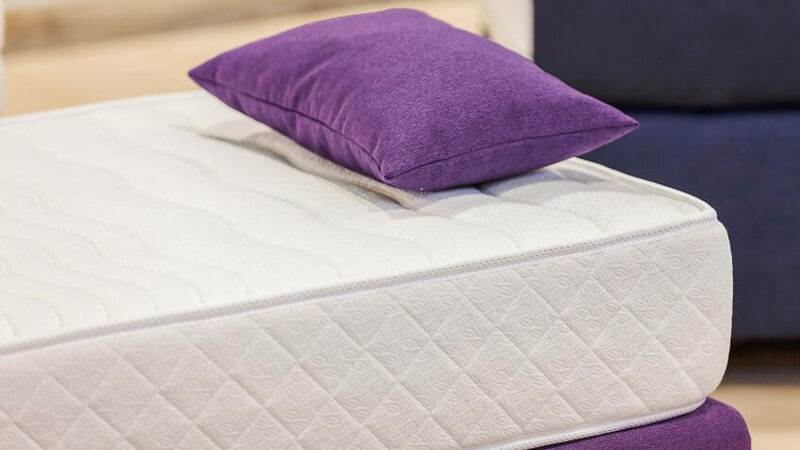 Decide whether you want innerspring, memory foam or hybrid construction, and know what price point the mattress sells at before sales roll out. With Easter festivities in the rearview mirror, May deals on springtime clothing abound. Stores are getting into the full swing of summer fashion, and you can enjoy spring clearance sales for savings of 50 to 75 percent or more. Save even more by looking for coupons to combine with sale and clearance prices. Newspaper circulars, mailers and your store's online site are good places to find coupons that let you take an extra percentage off store prices. 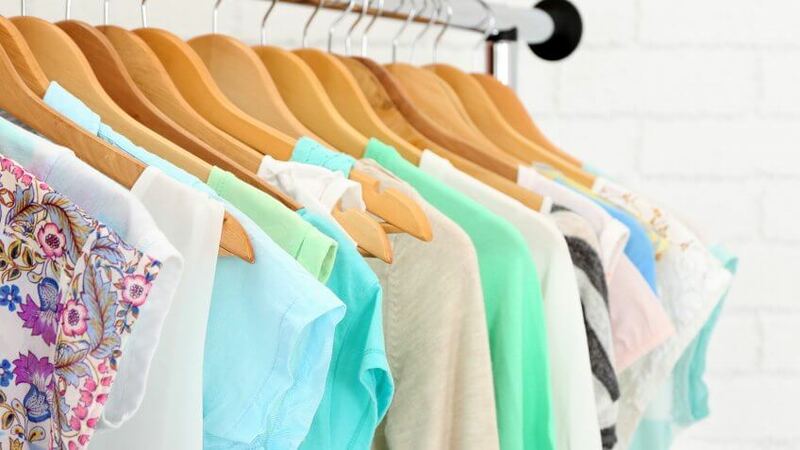 In-store sales aren't the only place to check out spring clothing clearances. Check out Amazon or the websites of your favorite stores. Although May sales are chock-full of saving opportunities, there are some items that you're better off waiting to buy. Hold off on summer items like beachwear until the season is in full swing, and plan big jewelry purchases to coincide with non-gift-giving months. If you've spent spring toning your bikini body, you'll naturally want to show off in a new swimsuit. But if you're trying to save money, swimwear is one of the worst things to buy in May. New swimwear fashions are just hitting the racks at the highest prices of the summer season. Instead of buying now, wait until mid-summer. Retailers start discounting prices on swimwear and other beach essentials, with prices slashed even deeper as the season wraps up. If you've waited until the last minute to buy a Mother's Day gift for the moms in your life, you'll pay premium for jewelry, making it one of the worst things to buy in May. Prices on bling actually rise at the beginning of the month due to increased demand, according to DealNews. 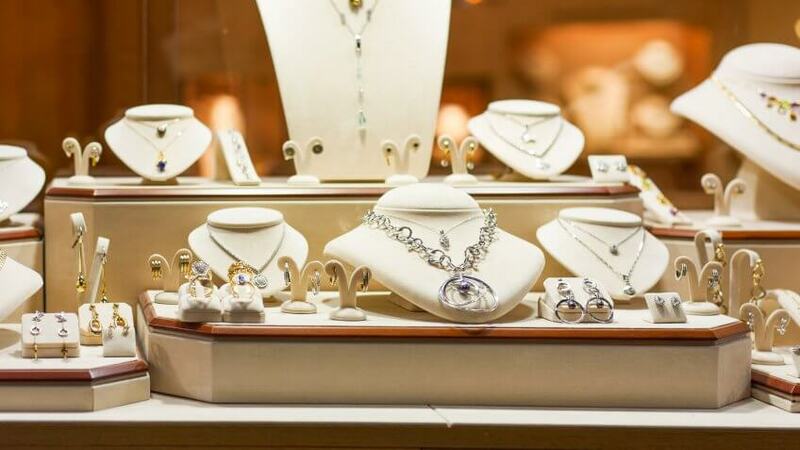 Hold off on major jewelry purchases until July or August. The combo of no gift-giving holidays during the month and attention focused on summer vacations and going back to school make jewelry sales dwindle. If you do decide to buy jewelry in May, save money by shopping on Wednesday. According to Krazy Coupon Lady, you'll find the best May deals mid-week when jewelry shopping increases and jewelers offer their best deals. 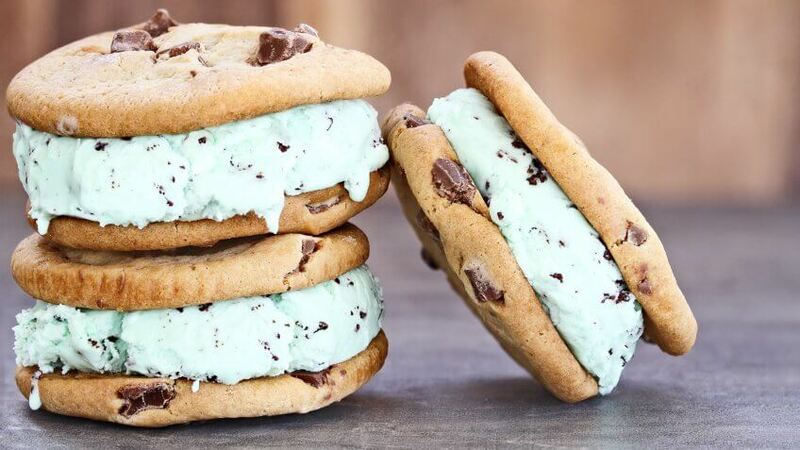 May's warmer temperatures make it an ideal time to cap off your family get-together with an ice-cream sandwich or other frozen treat. Just hold off on stocking the freezer for summer during May or you'll make a costly grocery shopping mistake. Next month is when the promotions "June Dairy Month" and "Summer Favorites Ice Cream and Novelties" roll out, making it a better bet for scoring some of the best deals of the year. Look for promotions on Facebook and other social media sites, as well as deep discounts at your local grocery store. You can't put a price on mom, but you can on her gifts. Here's the cost of Mother's Day 2017.